According the the company website, this mask is a wearable photobiomodulation (PBM) light therapy product that offers 7 colours all in one unit. It makes it possible to treat the entire face at once, hands-free. It claims to improve the skin on the face in many ways such as enhanced collagen production, wrinkle and sagging skin reduction, pigmentation problem correction and acne elimination. Red (660 nm): For treatment of wrinkles, fine lines, faster healing, inflammation reduction, reduced pore size appearance, sagging skin repair, increased collagen and elastin production, thinning skin improvements and more. Blue (415 nm): For treatment of acne, killing acne-causing bacteria to reduce outbreaks. Purple (Red 660 nm and Blue 415 nm): For treatment benefits of both red and blue light therapy simultaneously. White (full spectrum): For treatment of Seasonal Affective Disorder or simply the winter blues. Some claim fine lines and sagging skin benefits. Green (520 nm): For treatment of skin tone, balancing complexion particularly where there is excessive redness and improves ruddiness in the complexion. Green light therapy may also reduces pain sensitivity, eases mental stress, decreases hyperpigmentation, and improves lymphatic drainage. Amber/Yellow (no wavelength provided): For treatment purposes comparable to red only closer to the surface of the skin. 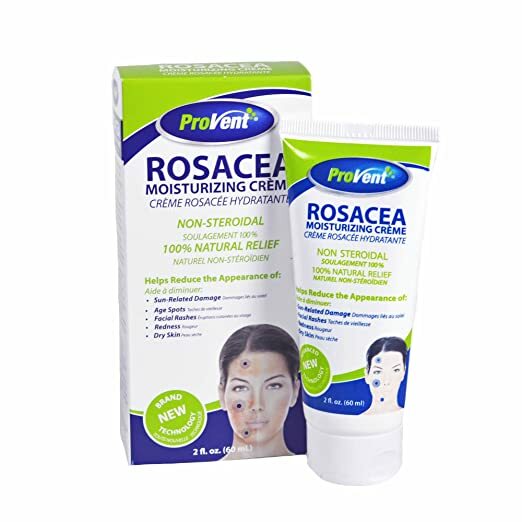 Helpful to individuals with extremely sensitive skin, for instance, rosacea. Teal (Blue 415 nm and green 520 nm): For benefits of both blue and green light, including to boost cellular energy and promote a healthier metabolism. This may also assist those with Seasonal Affective Disorder. It may help to boost morning energy levels when used like a visor instead of as a mask. The RubyLux LED Light Therapy Mask comes with Mask with an adjustable strap, controller, USB connector, power cord (power cord adapter included in versions sold outside EU) and instruction sheet. How long did 1 purchase last? : About 4 months (used initially as a body wash but then I started using it as an eye-area cleanser for ocular rosacea symptom prevention). 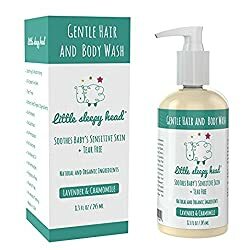 A gentle, tear-free cleanser gentle enough for a baby’s delicate skin and hair. It is made with natural and organic botanical ingredients. It is calming and soothing both in its formula and natural lavender and chamomile scent. It’s not tested on animals (cruelty free), tear free, non-irritating, paraben free, contains no artificial fragrances, no colourants, no mineral oil, no petrolatum, no dyes and no sulfates. This is a hypoallergenic formula. Did I buy it more than once? : Not yet, but I’m seriously considering it once this bottle is finished. How long did 1 purchase last? : About 2 months. The official Alon Labs website claims that the Rewind Lotion takes the original serum formula a step further by providing an all-natural formula that is non-irritating and that will provide healing benefits to the skin. It is marketed as a hydroquinone alternative. Distilled Water, Ascorbic Acid, Aloe Vera, Extra Virgin Olive Oil, Sodium Hyaluronate, Caffeine, Niacinamide, Resveratrol, D-Alpha Tocopheryl Acetate, Urea, Retinyl Palmitate,, Melatonin, L-Tyrosine, Calendula Officinalis, Arnica Montana, Ferulic Acid, Glutathione, Rosehip Oil, Green Tea (Camellia sinensis) Leaf Extract, Luo Han Guo (Siratia grosvenorii) Fruit Extract Stevia (Stevia rebaudiana) Leaf Extract, Cocos Nucifera (Coconut) Oil, Phenoxyethanol. Did I buy it more than once? : No but I’m not ruling it out for the future. How long did 1 purchase last? : I used individual sample packs. That said, 1 bottle is said to last 32 loads. 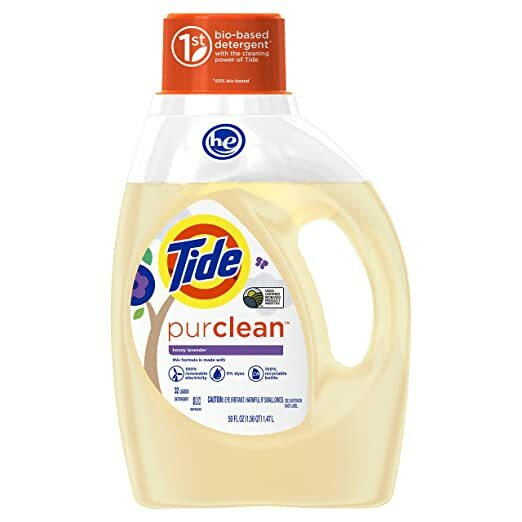 The official Tide website says that PurClean is the first “bio-based detergent with the cleaning power of Tide.” Among its ingredients 65% come from bio-based sources (though I recommend scrolling down to the ingredients list on this page to see what that means). It is a product produced in a facility that doesn’t send any waste to landfills and it is 100% wind powered. water, sodium laureth 1.0 sulfate, propylene glycol, laureth-9 plant based surfactant, sodium citrate, lauramine oxide, sodium hydroxide, sodium cocoate, ethanol, polyethyleneimine ethoxylate, polyethyleneimine ethoxylate propoxylate, sodium tetraborate, pentasodium pentetate, Tide purclean™ perfume, calcium formate, protease, amylase. 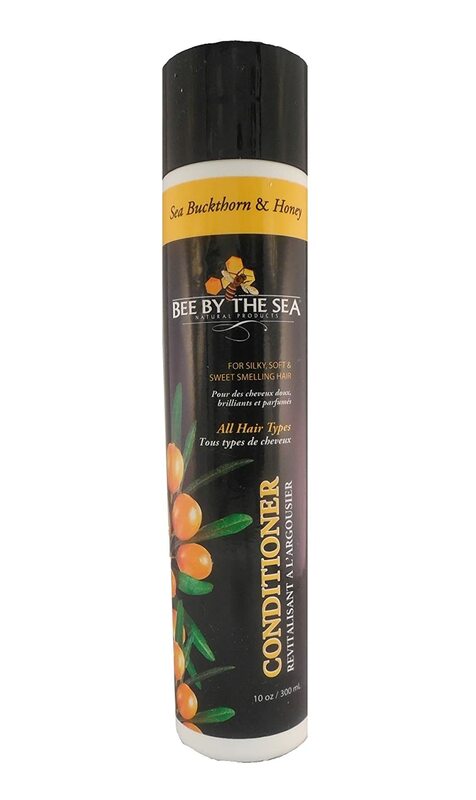 A conditioner that provides “smooth and hydrated locks” while being SLS-Sulfate, Paraben, and Petroleum Free, No Animal Testing. Naturally Derived. 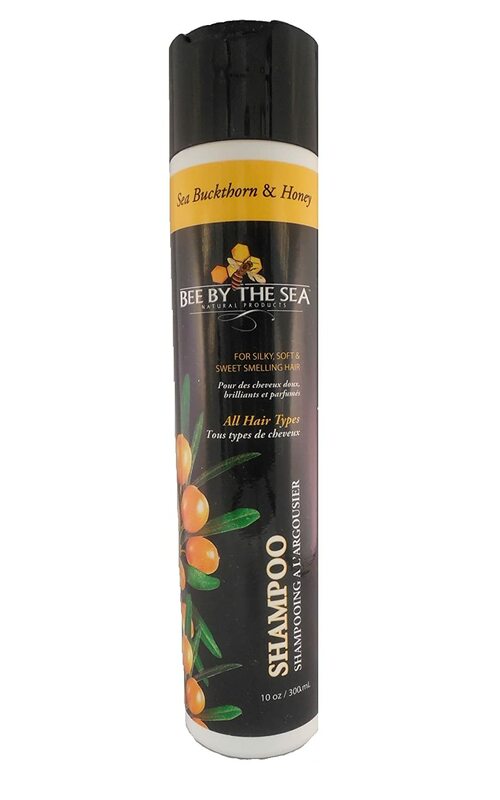 A shampoo that brings hair strength, “softness and shine” while being SLS-Sulfate, Paraben, and Petroleum Free, No Animal Testing. Naturally Derived. Did I buy it more than once? : Not yet because my sample bottle is still half full. How long did 1 purchase last? : The travel size has lasted me for 2 months so far with weekly use and it is still half full. I predict the full-size will last for a half year or more. Canada, USA, United Kingdom, Australia, France, Ireland, New Zealand, Northern Ireland, Scotland, Wales and Western Europe: Celtic Complexion Eye Elixir Hydrating Serum at the official website. The official website says this is a “lightweight silky” serum that helps the hydrate the eye area as it plumps the skin to reduce the appearance of fine lines. It has a rollerball applicator which makes it quick and easy to apply at any time of the day or night, including over makeup. It is safe for the delicate area of the eye and is safe for contact lens users. It is gluten-free, paraben-free, vegan and cruelty-free. A high-power (HP) LED green powerhead bulb. It has 48 HP LED chips that have a peak wavelength of 516 nm (nanometers). The Peak 516™ Green Light HP LED Powerhead comes with the bulb, a socket and cord set (you can choose the 120 volt appropriate for North American sockets or the 220 volt for many other parts of the world), a pair of standard Super Sunnies eye protecting goggles, and the usage guidelines. 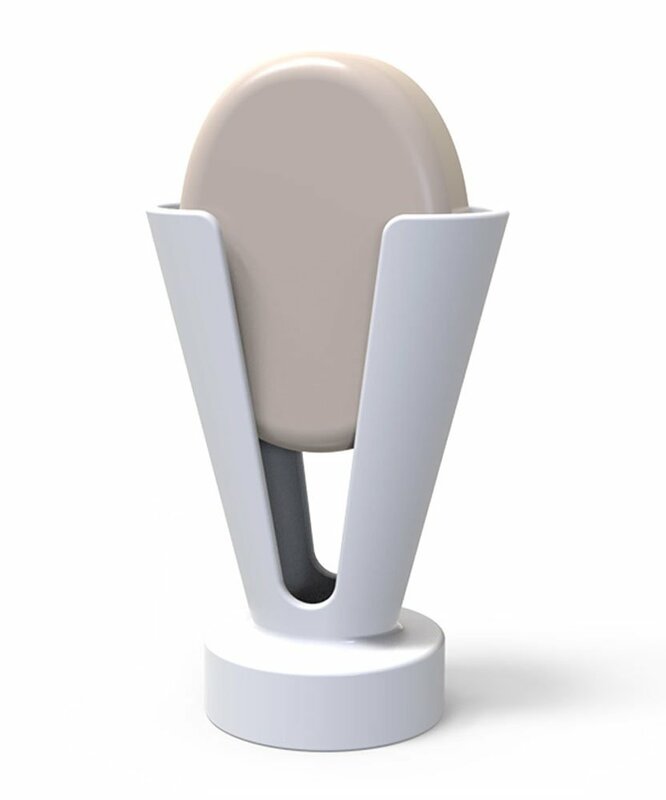 The powerhead is an LED bulb with 4 chips. Each chip contains 16 green LEDs (for a total of 64 LEDs in the entire powerhead). Did I buy it more than once? : Yes. How long did 1 purchase last? : The travel size has lasted me for 2 months so far with weekly use and it is still half full. I predict the full-size will last for the better part of a year. Canada, USA, United Kingdom, Australia, France, Ireland, New Zealand, Northern Ireland, Scotland, Wales and Western Europe: Celtic Complexion Creme Exfoliant at the official website. 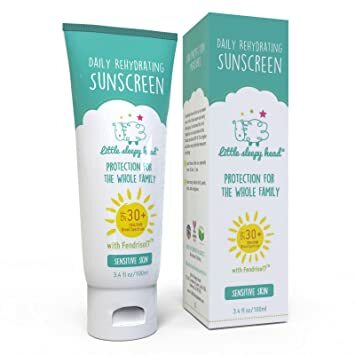 The official website claims that this product will provide a rich cream product containing micro-sized jojoba beads (no plastic micro beads) for gentle and effective exfoliation that won’t strip the natural moisture barrier away and will not harm “even the most delicate skin.” It is meant to provide a soothing, hydrating, nourishing exfoliation along with an antioxidant boost. Organic aloe vera juice, organic coconut oil, organic rooibos tea extract, emulsifying wax, vegetable glycerin, organic olive oil, palm stearic acid, jojoba beads, organic jojoba oil, avocado oil, witch hazel, vitamin E, xanthan gum, black willow bark, rosemary extract, neem oil, essential oils of ylang ylang, lavender, rosewood, tangerine and bergamot.